Benchrest competition has long been the laboratory for firearms innovation. 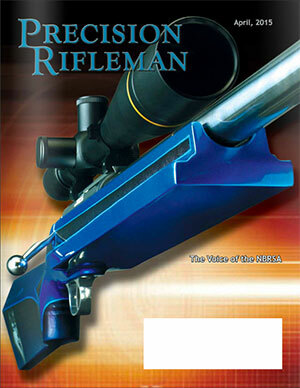 Desirable engineering qualities in a benchrest stock include stiffness, low torque, strength, superior handling, and shot-to-shot repeatability – all within a weight limitation imposed by rules. The McMillan EDGE benchrest stock exemplifies the concept of form following function to produce an innovation that makes a true contribution to the sport.